Give your brand a lift at a fraction of a cost. 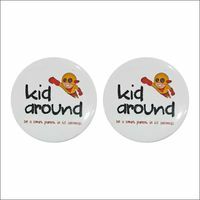 The most popular promotional button badges with your design at incredibly low cost. 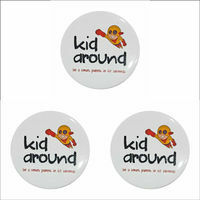 Benefits of smiley button badges. 2. 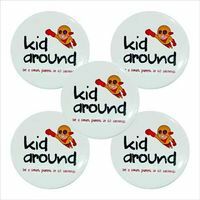 Very economical promotional products. It is one of the cheapest, customized products available. 3. Multicolor printing possible. In many other products you have to compromise on branding colors and graphics but not with this one. You can get digital printing at no extra cost. 5. 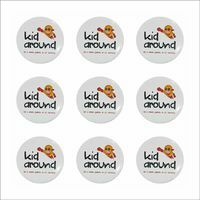 Ideal for mass gifting, one day events and promotions, walkathons, marathons, product launches, etc. 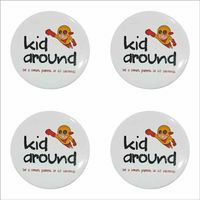 YashGifts is one of the leading badge makers in Bangalore where you can get customized badges at most economical prices. 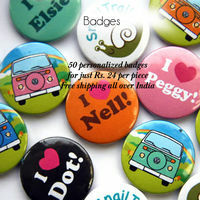 With us you can design your own badges and make personalized badges. 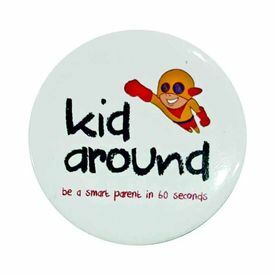 Best part is you can get all these button badges online now.